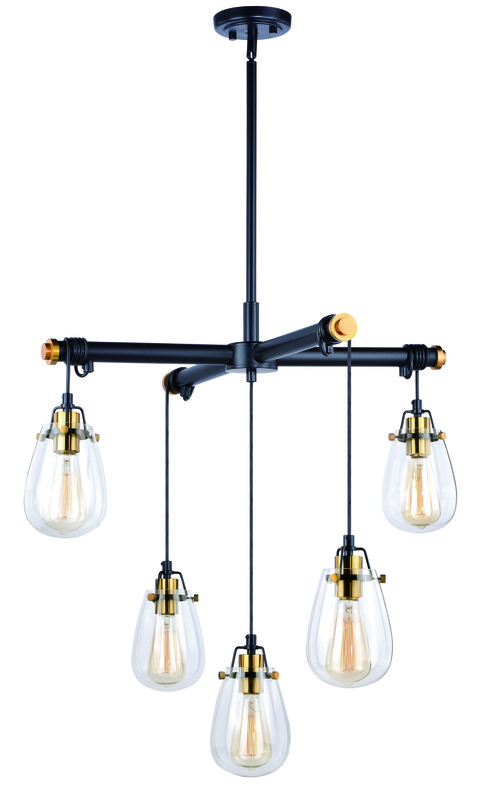 The striking Kassidy collection is a throwback to an industrial time. The distinct black lines are punctuated with accents in a natural bronze finish. Gently curved glass shades softly offset the statement this collection makes. 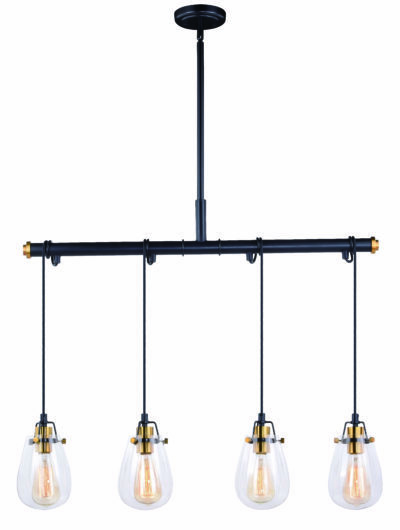 Adjustable light heights/lengths enable customizing the look based on your setting. The broad appeal of this collection is designed for wall or ceiling mounting.